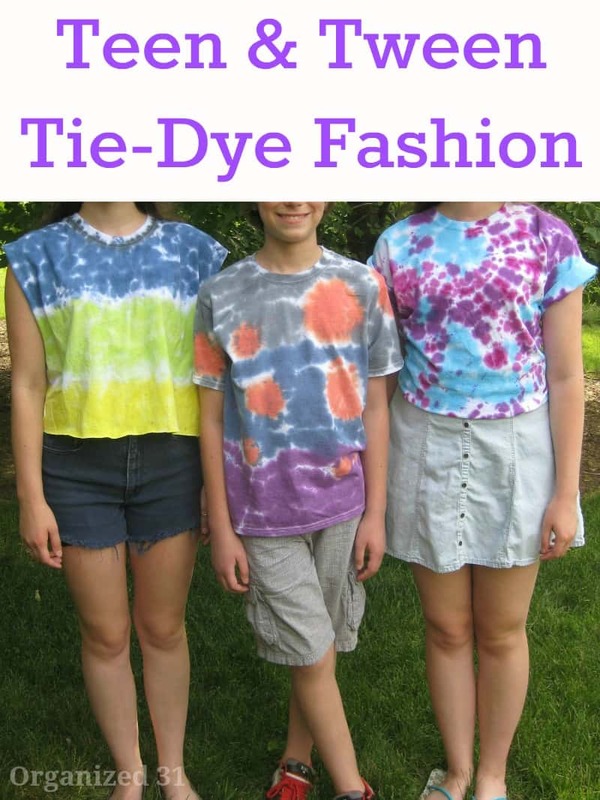 What could be more fun than a rainbow tie dye party reminiscent of the 60’s and 70’s? 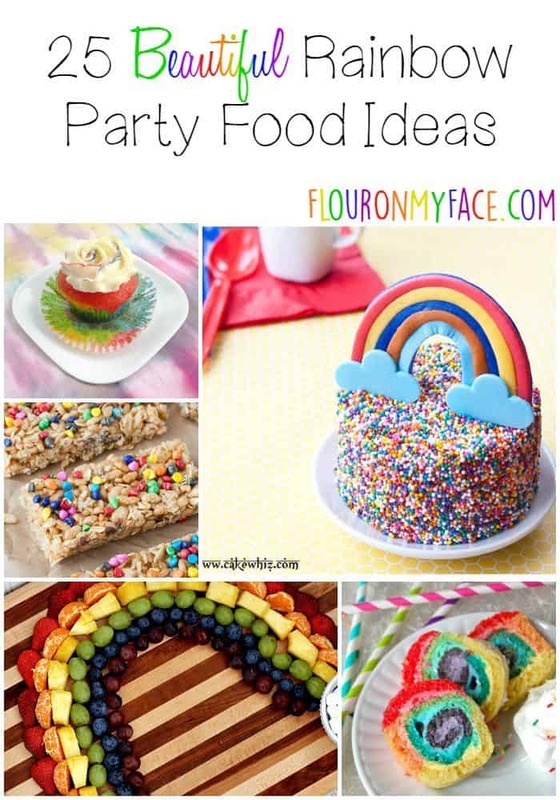 We have tie dye party ideas for everything you need for a great tie dye party, with rainbow napkins, utensils, centerpieces, tablecloths in more covered in rainbow tie dye patterns and peace signs and flowers. 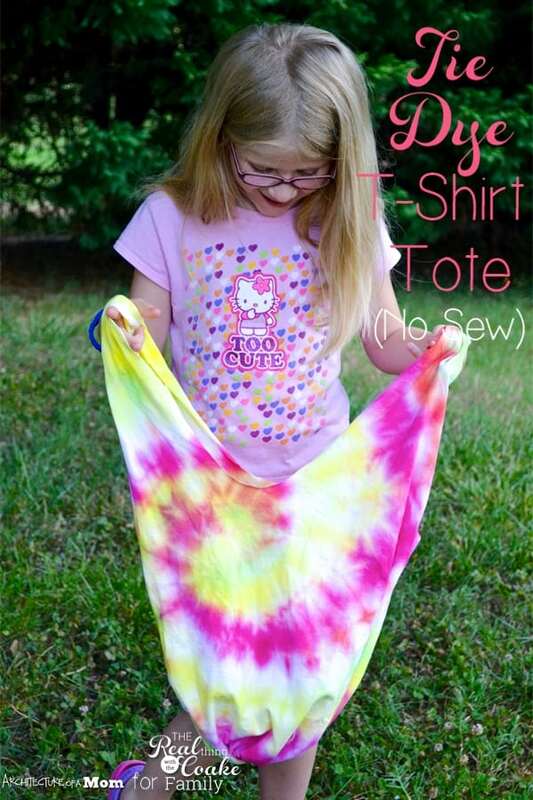 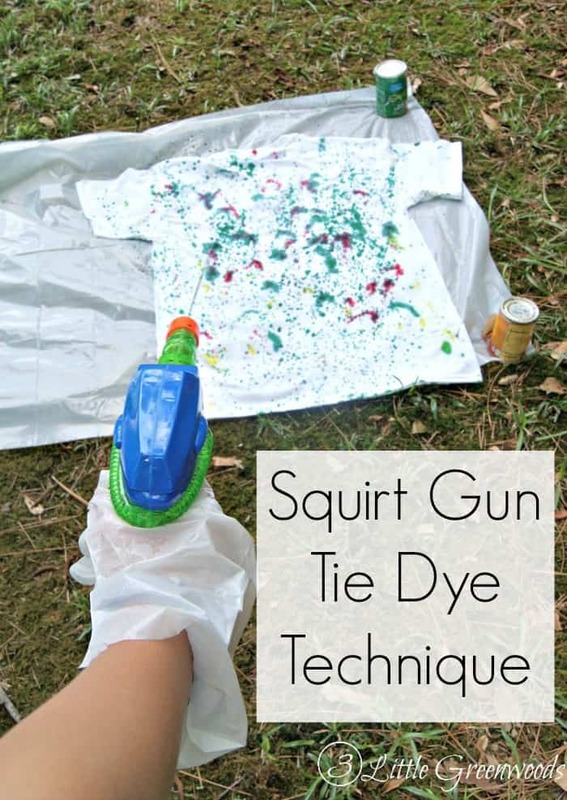 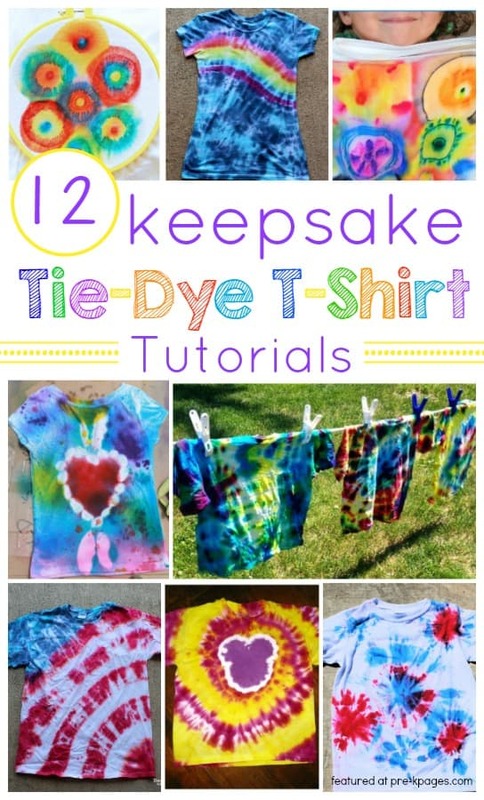 Here are 11+ tie dye party ideas. 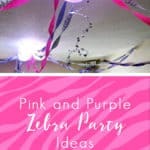 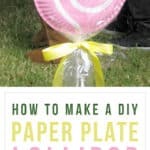 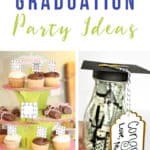 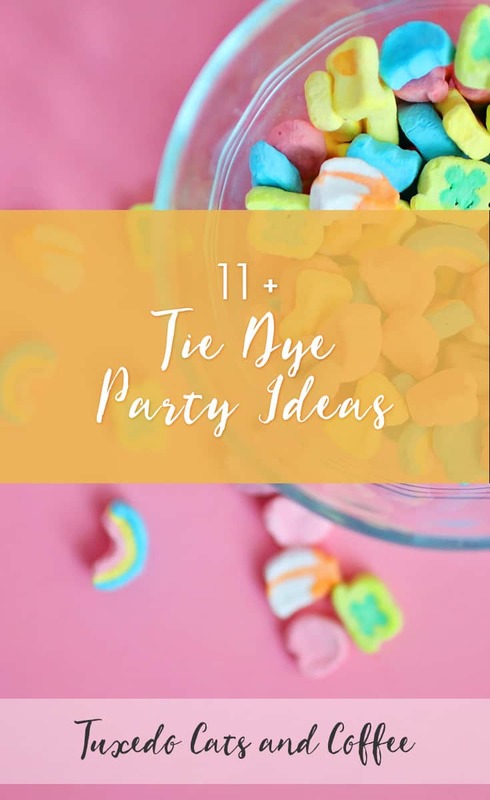 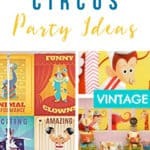 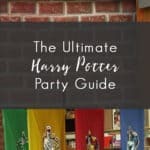 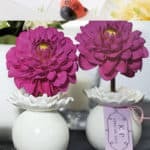 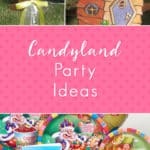 These tie dye party supplies will make it easy to throw your party and we also have tie dye party ideas like how to make tie dye cupcakes or a birthday cake and activities to have at your party, like tie dying shirts and clothes.